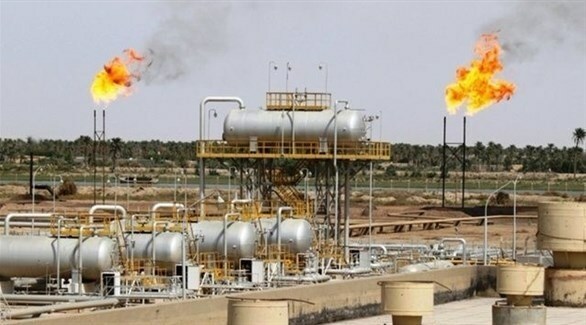 Iraq will stop trucking crude oil from its northern Kirkuk oil field to Iran in November in order to comply with sanctions imposed on its neighbour by the United States, two sources familiar with Iraqi oil export operations said on Friday. Currently, Iraq is exporting less than 30,000 barrels per day (bpd) to Iran via trucks, the sources told Reuters. The former Iraqi federal government agreed a deal in mid-October with the Kurdistan Regional Government (KRG) to resume exporting crude to Turkey’s Ceyhan port via the KRG, the sources said. The deal is subject to final approval from the newly-appointed Iraqi prime minister and oil minister, they added.